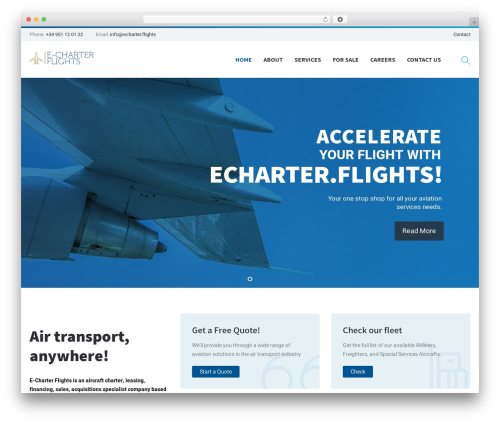 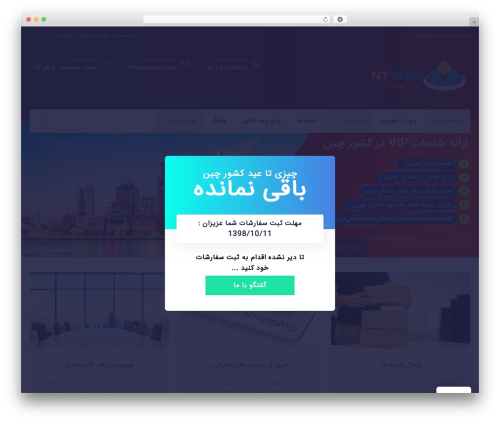 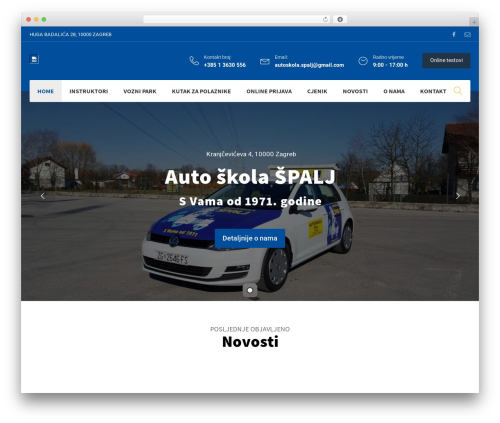 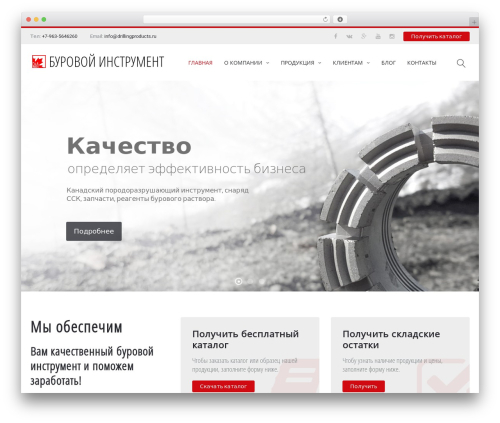 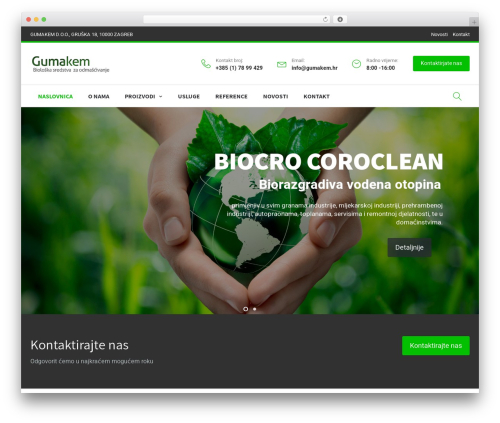 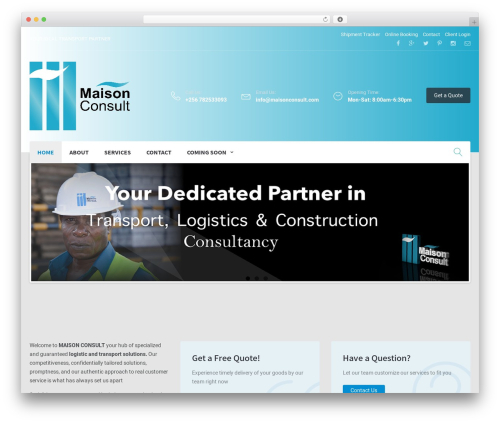 Expeditor company WordPress theme. 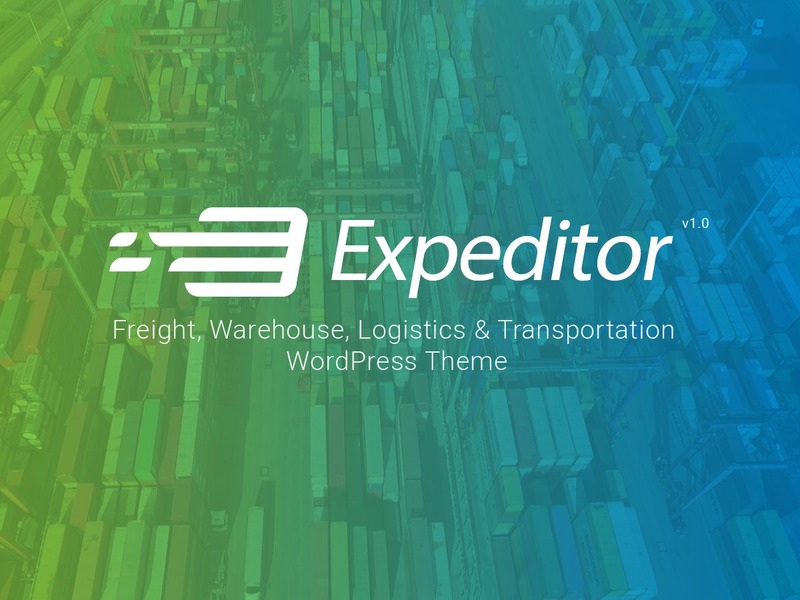 Expeditor ? 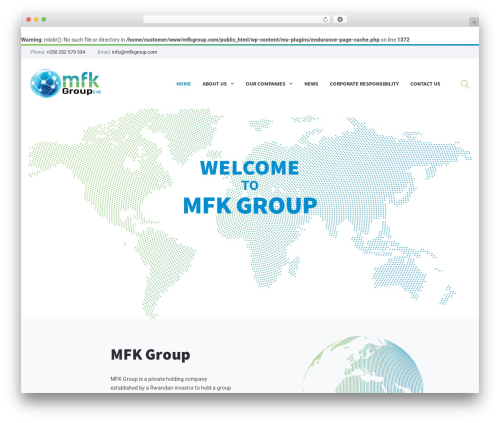 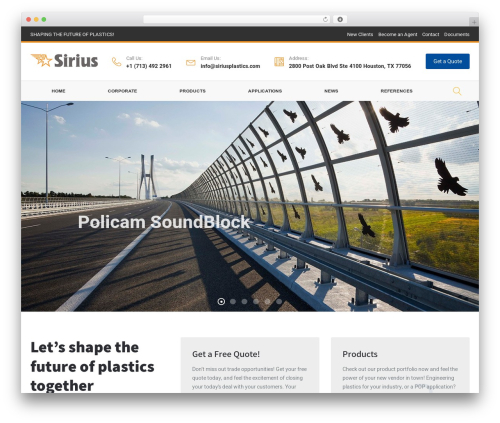 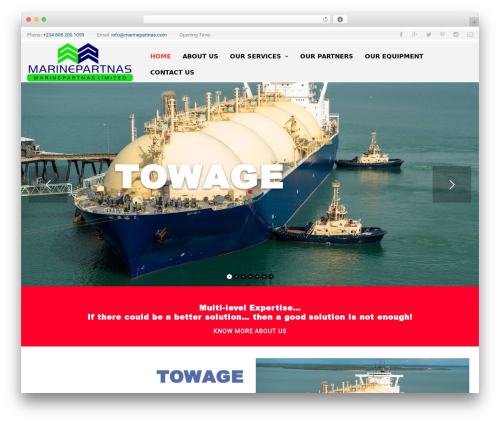 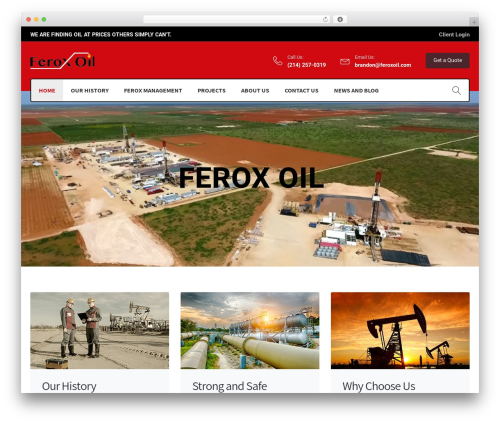 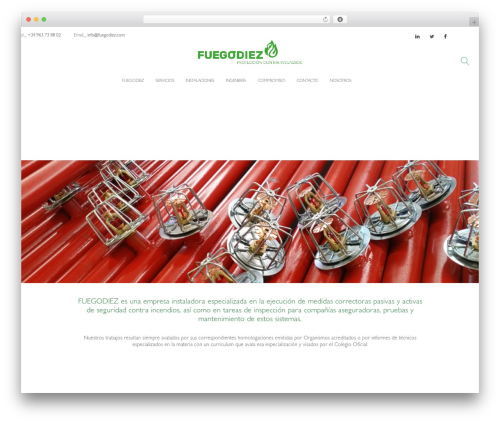 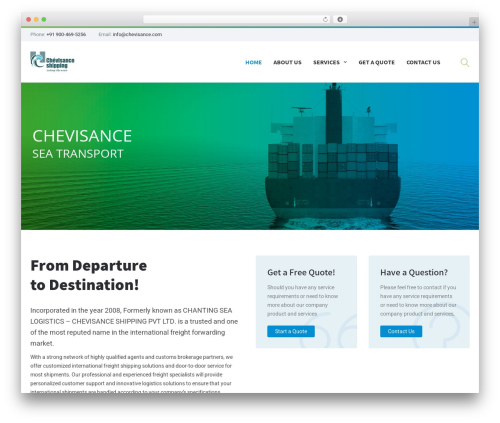 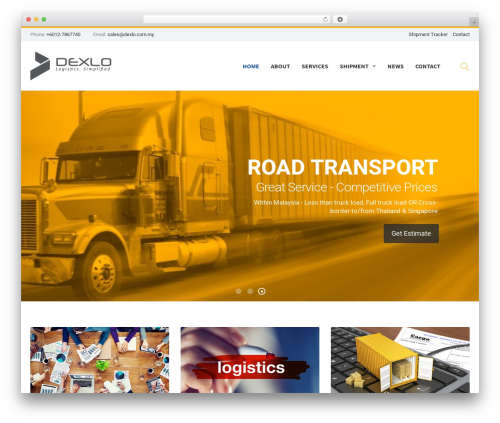 the ultimate WordPress theme for cargo, logistics, warehouse, freight & transportation company.